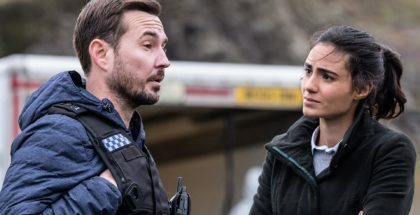 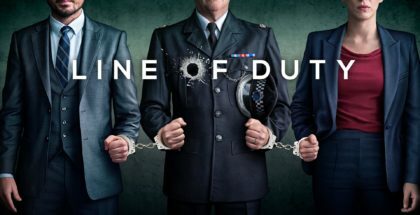 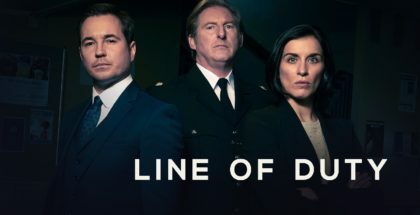 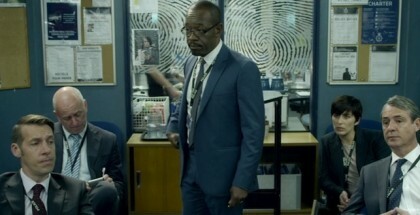 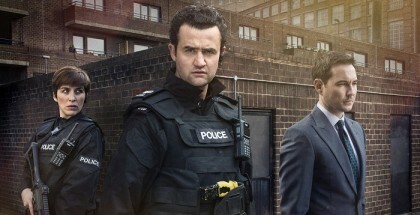 The opening episode of Line of Duty Season 5 is the most-watched TV episode of 2019 to date. 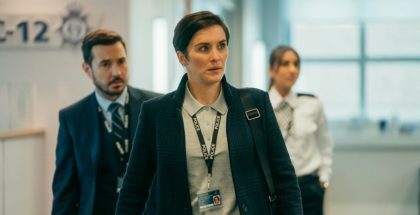 Line of Duty is already one of the BBC’s biggest dramas. 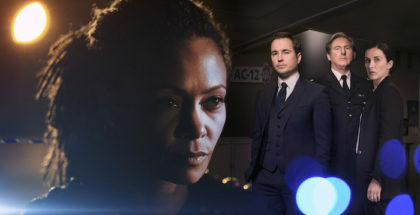 Now, it’s about to become even bigger with the announcement of Season 4’s villain: Thandie Newton.